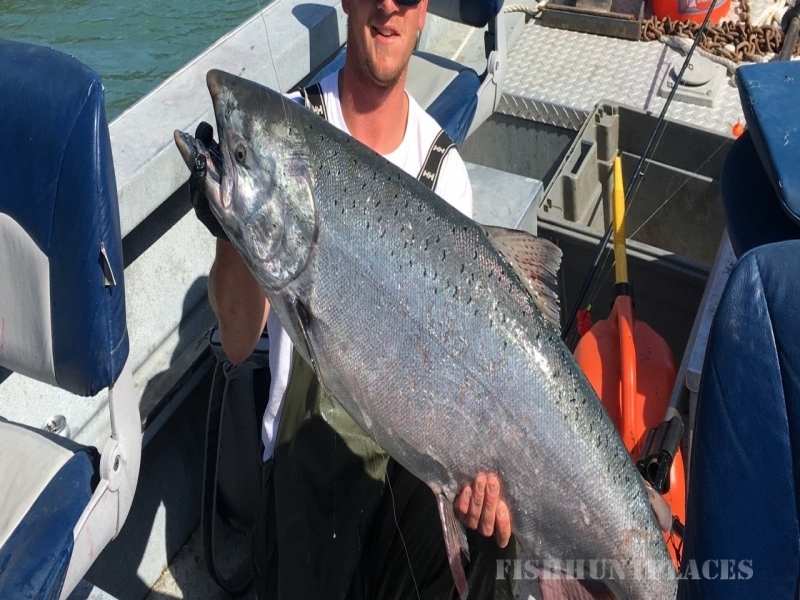 Kenai River Charters is a fully equipped guide service providing dynamic fishing opportunities for all ages. We have been operating for nearly 10 years, assuring our clients with experience, fun, and safety. We center our adventures on the world famous Kenai River, located in Southcentral Alaska. We also venture out to surrounding fisheries and arrange an array of activities for our clients. Alaska is one of the most premier fishing destinations with our rivers contributing annual salmon runs totaling in the millions. Join us for an unforgettable adventure!